A collection update!!! Sorry to be boring but here it is!!! 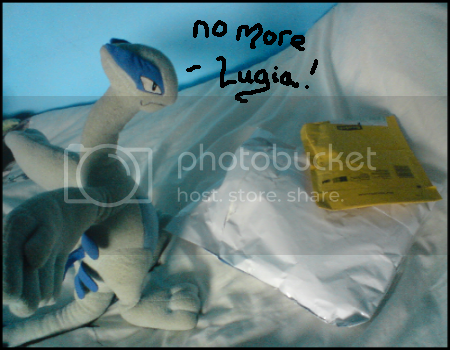 In my new Pokemon Blog. Collection update in my blog! Just a reminder post to say that this GA with Bandai evolution keychains ends in less than twenty hours from the time of this post! Hello everyone! Newbie here. I am basically new to the community and LiveJournal as well. Though I've been registered for like a week now, but I wasn't able to introduce myself earlier because I got sick after building an IKEA divider all by myself. lol. Anyways, you can just call me by my registered name, Tryn. Well, I like collecting stuffs, and one of them is Pokemon! I love Pokemon eversince the day I first watched the series. This is where I would put my Pokemon stuffs and hoping that I could organize them here. By the way, the focus of my collection are plushies. I have a few figures and cards as well, but what you will mainly see here are plushies from manufacturers/brands like Pokemon Center, Banpresto, Jakks, Hasbro etc. I am still in the process of unboxing and organizing them so here's a sneak peek of my little collection (and also that divider lol). I wanted to ask if anyone knows where I can get a Dragonair or Larvitar plush that isn't super expensive--I've looked on ebay for Larvitar and it's usually in the 80-100$ range. Likewise, I'm looking for pretty much anything and everythign Mawile. 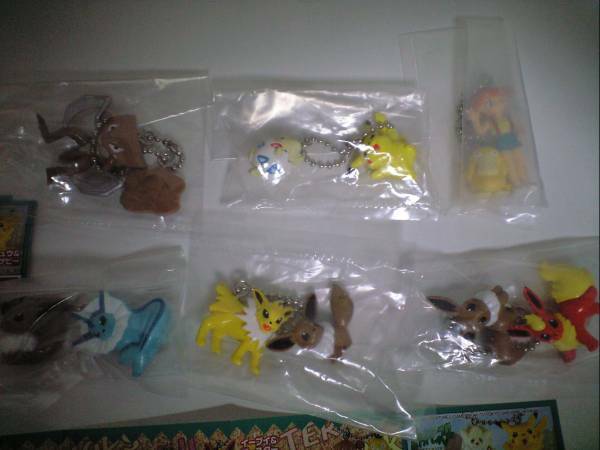 The only items I know of thus far are the Pokemon Center phone strap and the kid figure. Does anyone know of anything else? Payments 2 + 3 due! 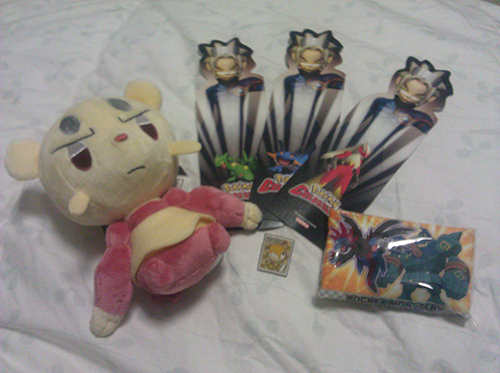 + pan stickers extras + 3 Glaceon chibi straps for sale! I am back from Germany, and I must say that I had a great time! As promised, I come here to you with the last payments! I have paid for the Noppin package myself, so payment 2 is for shipping from Noppin to me and payment 3 is from me to you combined! This goes for you as well, usagimakeup! I need to know what you prefer, etc. Everybody, please read through everything, so it's understood! I also have over 100 extra pan stickers up for grabs for EVERYBODY!!! I have gotten approval from Gin that I can combine shipping for our pan stickers GA with the Cilan and Ash Partners figures I have GB'd with usagimakeup, so that we can save on shipping a little more! I have asked the weights of each of the items, so I calculated our payments from there! And now to the extra pan stickers!!! And lastly, I have some very small teensy sales as well! 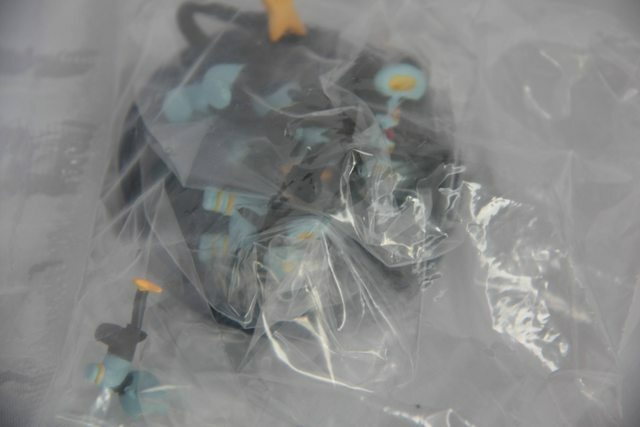 I have three of these adorable Glaceon chibi straps MIP for you!!! Hi guys! The new Japanese TCG set in Japan was just announced today, so I figured I would try something new: pre-orders for boxes. I will be running these orders very much like a group buy. Details under the cut. Take a look! My prices are lower than those on eBay, and when you account for Japanese shipping prices, lower than those of Japanese retailers who ship to America. So please, take a look! Also, if anyone is interested in the Black Kyurem/White Kyurem EX decks (Moltres/Zapdos EX cards inside) or any other of the upcoming Japanese TCG products, ask me! I might have some. Also, wayawolf711 and tissuepaperpet need to contact me asap. I am still owed payment for the August Kids set. Please contact me by posting a comment below or LJ messaging me asap. Thanks. Colection Update, Pokemon Vacation, and Wanted! First up, I've added a few nifty things to my quagsire collection! I took a few of my kid figures with me on our Hawai'i trip! Only ones I had doubles of though so I wouldn't be upset if they got lost or damaged! My BF and I took pictures of them at various places around the resort... I forgot about them till the last day though so I didn't get pictures of them at all the other exciting places we went! This is a few days delayed but look what was waiting for me on the post shelf when I moved into my new flat! I am dying to get my hands on a Zebstrika plush! I found one on ebay for a price I can afford, from the states... But after recently getting a bootleg Glaceon plush after seeing him and thinking he was gorgeous, i'm still a bit weary of ebay and low prices! Can anyone tell me if they think THIS is likely to be bootlegged? Hey guys! I just wanted to post a reminder of the Charms and Things GA! There are less than 12 hours left and there are still items with no bids/at starting price! We're doing pretty good so far but you never know if competition is right around the corner... So let's keep it up! Had your eyes on that one item? Well here's your chance! Get those bids in, folks, and let's win ourselves a GA! Click on the Photo or HERE to get bidding! Hello Pokemon Collectors! I nope you are all well! How much is "TOO much" ? 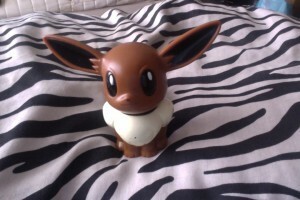 I am currently collecting Piplup, Meowth, Spinarak and Joltic, and of course Raichu. Would adding Keldo be too much? I don't know what to do! Maybe I should just get one thing for now? How many Pokemon do you usually collect at a time? how much Keldeo merch is out there? Sorry for the boring-ish post, but thanks for reading! Hope you all have a wonderfull week full of pokeymanz! Okay, so I have to show off my two customs from pattsun because they're totally adorable and way too cute for words and I couldn't contain my excitment when I recieved them. 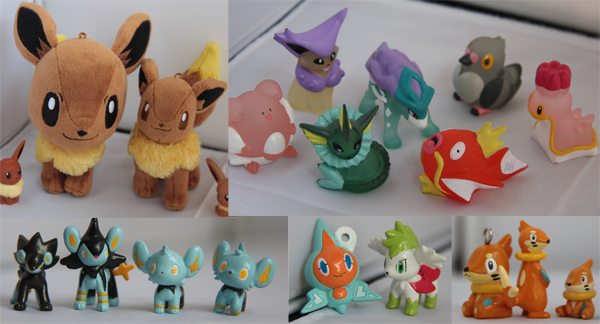 Many of the above items are still at their starting prices, including clear kids at $1 and MIP Luxray zukan at $5! It's been a long time since I've had a collection update here on the comm, partly due to my own real life stuff, and the main thing was that I really wasn't getting a lot of interesting new stuff in for my main collection except stickers and things here and there. My collection update is full of GROWLITHES! Sweet, glorious Growlithes ;-; So happy fff. That's it for today, but I shall have another update before the month is out, I hope :D Thanks for looking! Not enough for a whole sales post yet, clearly. But. My sales permission was granted May 31, 2012 by entirelycliched. Feedback can be found here, though it's pretty empty. Shipping will be from Canada, and I only accept Paypal for payments. Snag it While You Can! I've ordered mine =) How about you guys?